Ships today if you order in the next 8 hours 25 minutes. *L-Glutamine is the most abundant amino acid in the body. 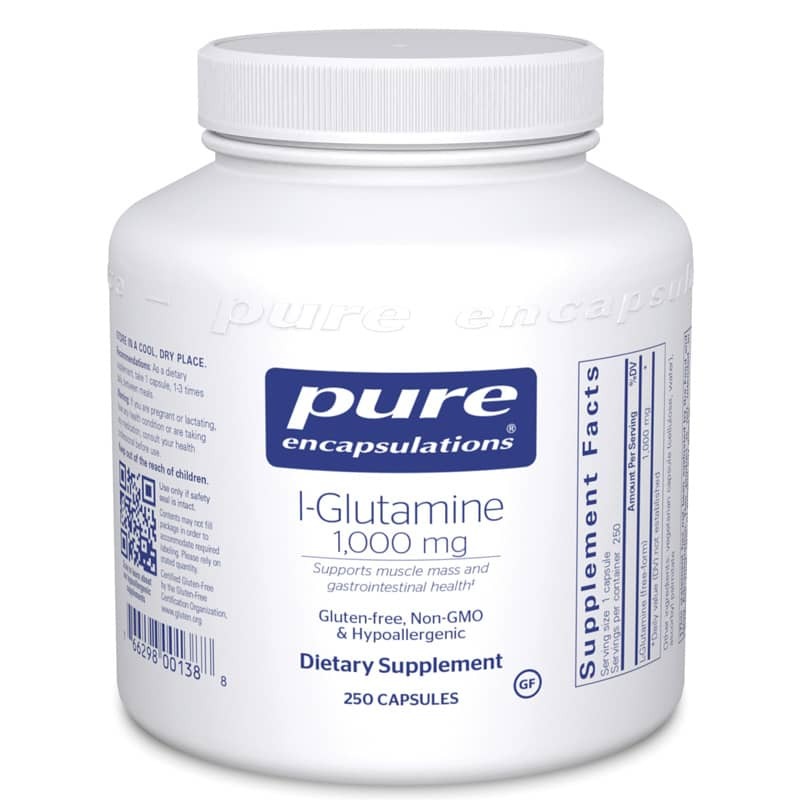 In times of metabolic stress, glutamine is utilized by the body for tissue repair, gastrointestinal tract support, and natural defense system function. Glutamine plays a large role in maintaining healthy intestinal integrity by enhancing the intestines protective mucosal lining. In addition, glutamine is important in the preservation of muscle mass. If you are pregnant or nursing, consult with a healthcare professional before use. Keep out of the reach of children. It arrived quickly! I have a lot going on with my body so it's hard to tell how well it's working, but I suspect my body needs time to heal. I would order again.